SRINAGAR, Mar 11: Raising ante against any coalition with other parties a group of senior leaders and former legislators of Congress Party has urged Party high command not to think of any pre-poll alliance , and said , they do not want any kind of pre-poll arrangement with any party in Valley. The leaders said that they would prefer going alone at least alone in North Kashmir. The leader including former MLA Sopore Haji Ab. 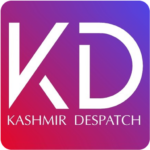 Rashid Dar, former MLC G.N Monga , former MLA Bandipora Usman Majeed, former MLA Shoaib Nabi Lone Vice President Mohaammd Anwar Bhat and former party candidate from Pattan Riyaz Ahmad raised their objection at a time when speculations were rife that the leadership of both the parties were intending to enter into pre-poll alliance in some seats at least in Kashmir Valley . All these leaders held a meeting in Jammu today where they decided to ask high command not to enter into any pre-poll alliance. Speaking to RNA, senior party leader and former MLA Sopore Haji Ab. Rashid told RNA that they have urged party high command not to go for any alliance as Congress was in a strong position in North Kashmir. “We are in a strong position in North Kashmir, why should we enter into alliance here. We are confident of a spectacular win from this region; therefore we urge high command not to think of any alliance as that can hamper our future prospects.” Haji Rashid told RNA over phone from Jammu. He added that all these leaders had assembled there to make a unanimous call to party leadership and they are hopeful that the high command will not take any hasty decision. He added that the party’s former allies were also willing to lend their support to the party candidate. The leaders said that even in Srinagar and South Kashmir, party should go alone without taking or giving support to nay party. 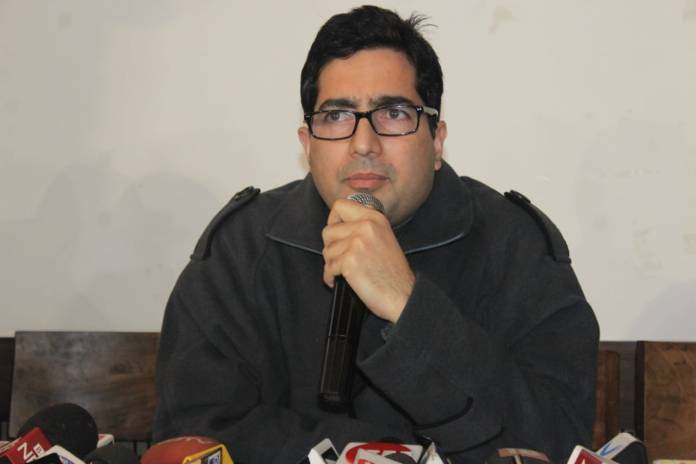 The Congress leader also appealed bureaucrat turned politician Dr. Shah Faesal to pledge his support to Congress candidate so that ‘votes’ are not divided in the region.